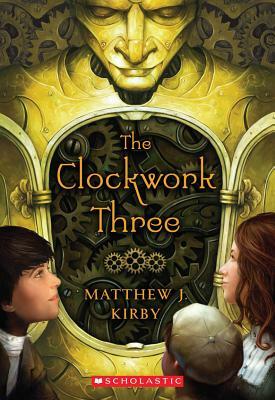 Matthew J. Kirby is the critically acclaimed author of the middle-grade novels Icefall, which won the Edgar Award for Best Juvenile Mystery and the PEN Literary Award for Children's Literature; The Clockwork Three, which was named a Publishers Weekly Flying Start; The Lost Kingdom; Last Descendants, an Assassin's Creed novel; The Quantum League: Spell Robbers; and Cave of Wonders, the fifth book in the Infinity Ring series. He was born in Utah and grew up in Maryland, California, and Hawaii. Matthew is currently at work on his next novel.